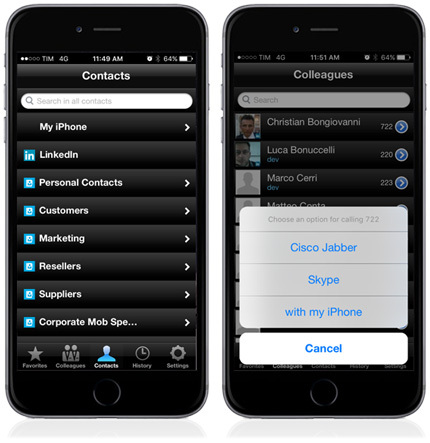 All your Corporate and Personal directories on the go. 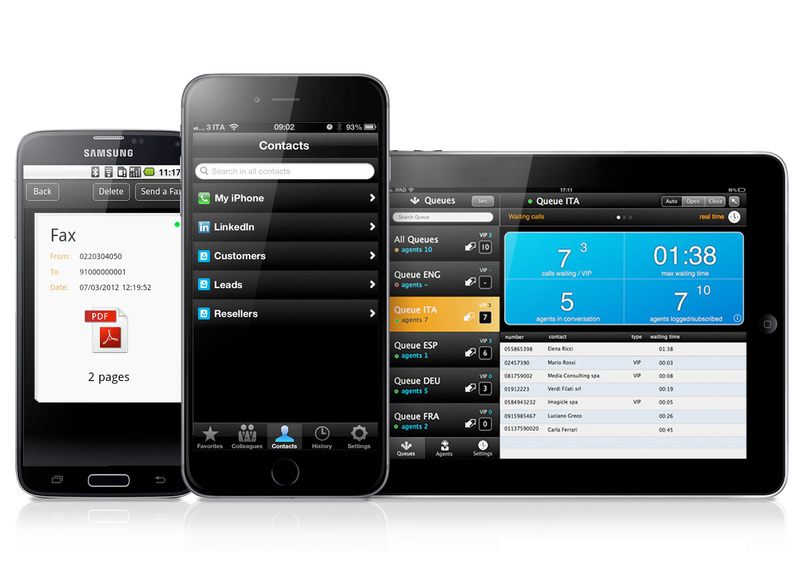 Perfectly in synch with changing client needs, new workspace concepts and growing BYOD trends, Imagicle ApplicationSuite services are also mobile, available directly on your smartphone or tablet. Imagicle's mobile apps guarantee a unified experience any time, anywhere and on any device. 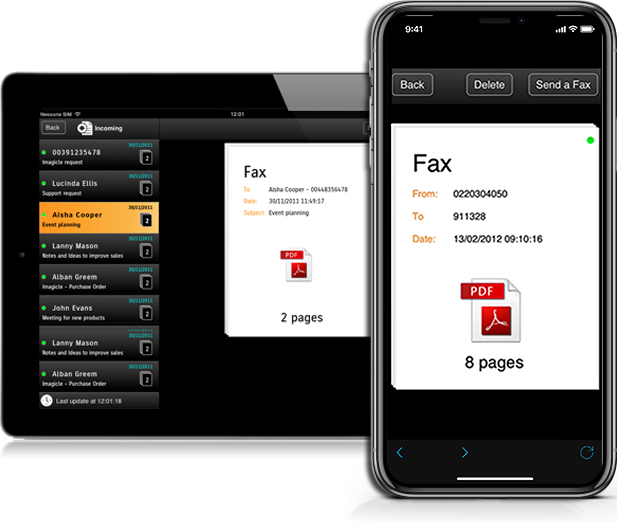 Imagicle Fax is the free StoneFax mobile client solution designed for your new iPad/iPhone and Android devices, making sending and receiving faxes from your device faster, smarter and easier, anywhere and anytime. You can take a photo of a document and fax it, fax existing documents or email attachments, and send simple texts. 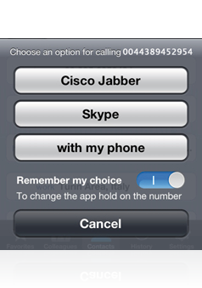 You can also add fax recipients from your phone book and check sending status. Receive a fax on your smartphone or tablet. 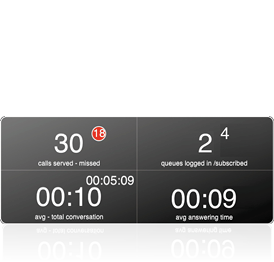 You can view fax date/time and caller/called phone numbers. Attachments can also be viewed directly on mobile devices. 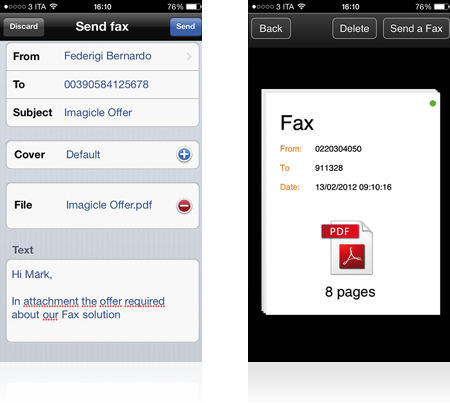 Imagicle Fax for Apple includes a simple PDF reader for this purpose, which allows page browsing and two-finger zooming. How often have you been unable to access a customer or supplier phone number when you've been away from your office or desk? 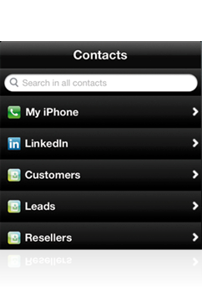 With Imagicle Contacts, Imagicle Directory's free mobile client solution, this will never happen again. 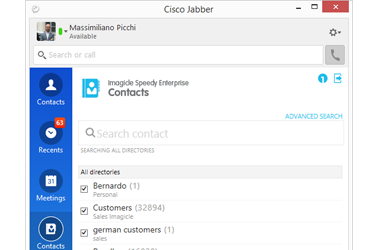 Imagicle Contacts searches phone contacts, company directories, public or personal directories and your Linkedin contacts to obtain important and updated professional info. that's always up to date and with all details. 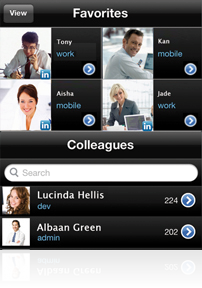 Imagicle Supervisor is Imagicle ACD's free mobile client solution. Together they can take your Customer Service to the next level. 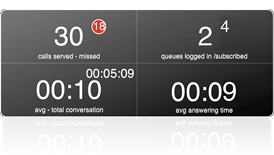 A powerful ACD Real Time Call Reporting App for Cisco UC, Avaya Aura, Alcatel and other PBXs that gives you total control from your iPad wherever you are, for monitoring and taking immediate action on queue statuses and agent performance. 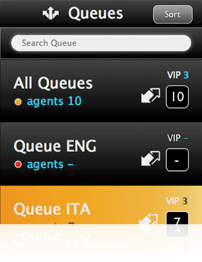 Wherever you are, you can monitor and intervene in real time on the status of all queues, opening or closing them directly from your device. 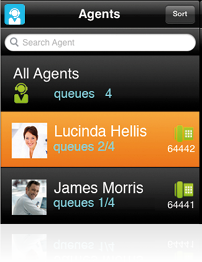 Imagicle Supervisor guarantees total control directly from your device wherever you are, letting you monitor all aspects of service in real time.